All of us on the Talley Up! 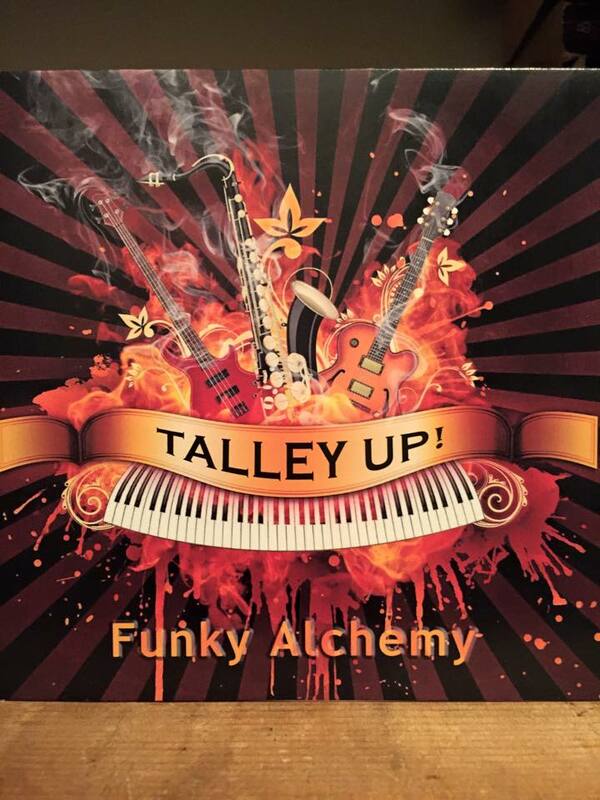 team are very excited to announce the release of our first CD entitled “Funky Alchemy”! It was recorded 24 track live in concert at 19 Broadway in Fairfax, Ca by ace recordist Bob Cogswell. The CD contains 9 great songs and has 74 amazing minutes of our musical interplay and telepathy on display. Our core group of Jim Talley on keys and lead vocals, Tom Finch on guitars and vocals, Jen Rund on bass and Michael Pinkham on drums is joined on 3 songs by tenor sax master Gary Regina. 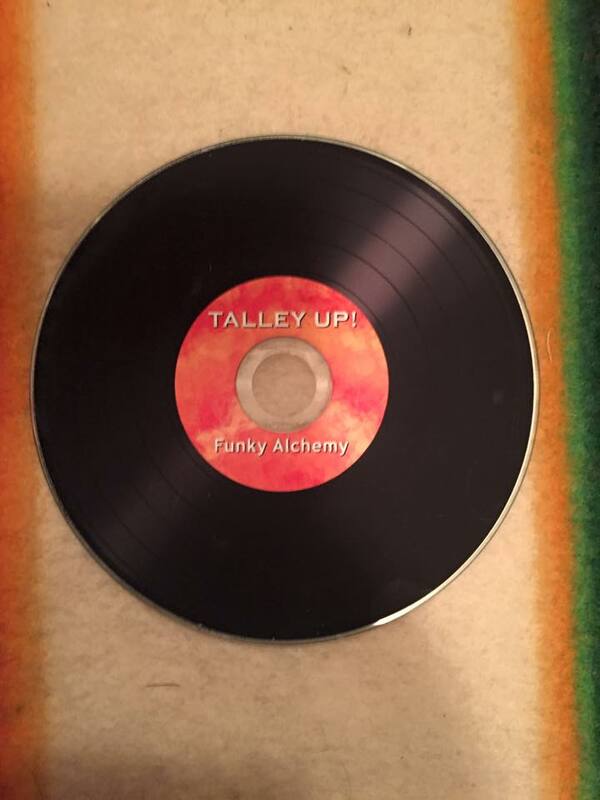 “Funky Alchemy” showcases our jammed out psychedelic New Orleans flavored funk sound and features a sparkling mix by Jim Talley and co-producer Lev Strider! Discover the power and beauty of this incredible band by picking up a copy today! Viva la musica! !